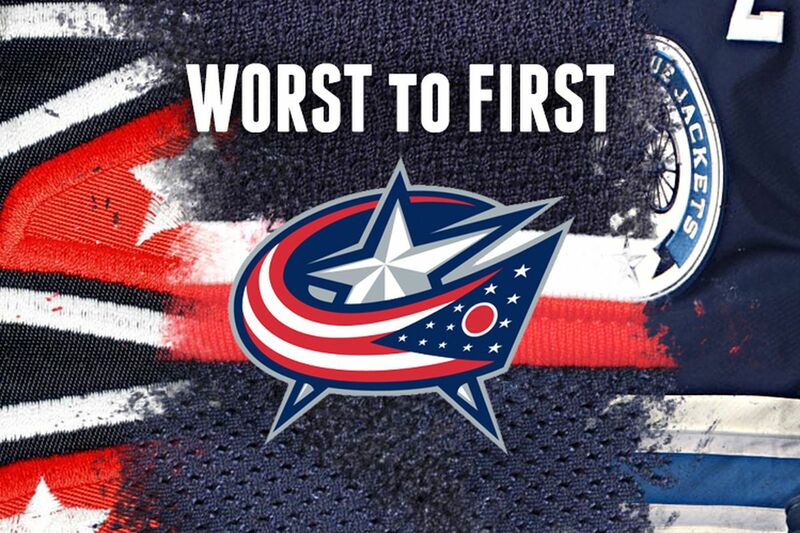 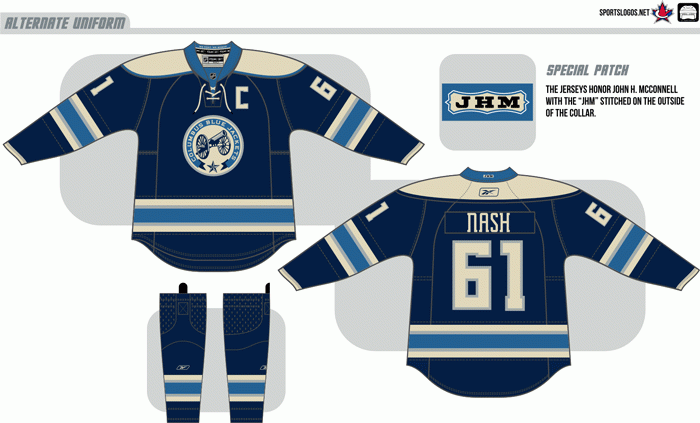 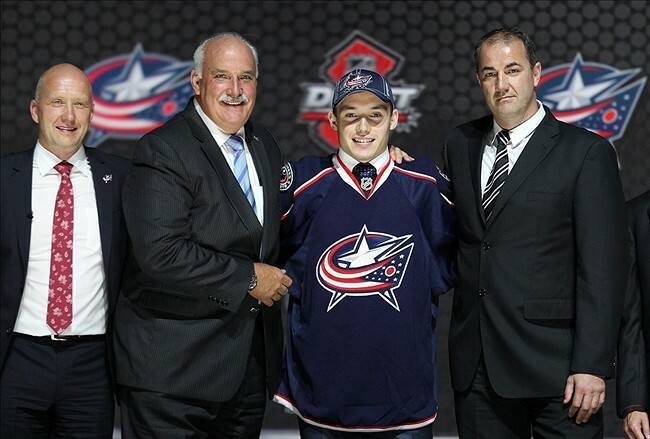 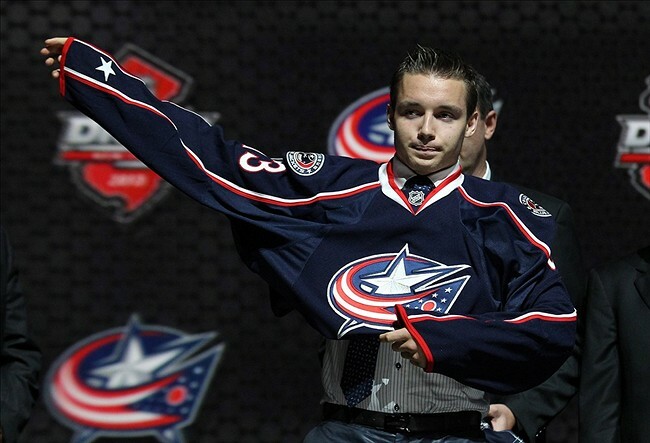 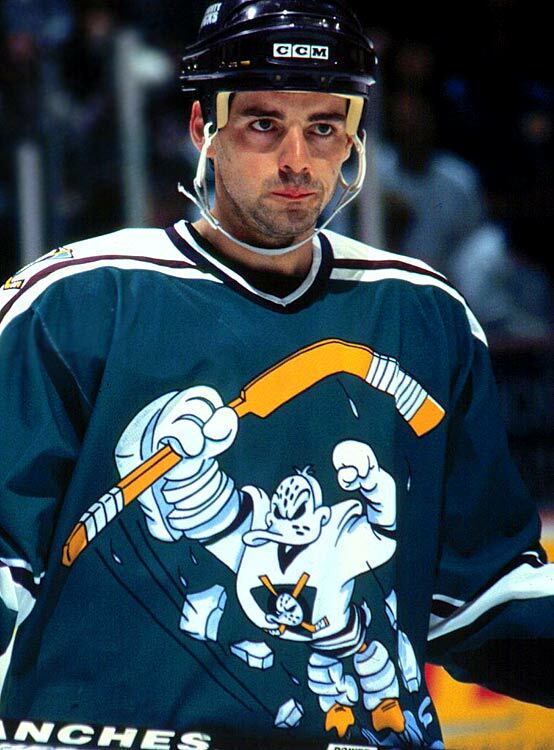 This instalment of the Worst to First Jerseys features the Columbus Blue Jackets, and much thanks to The Cannon for letting us guest post on their blog. 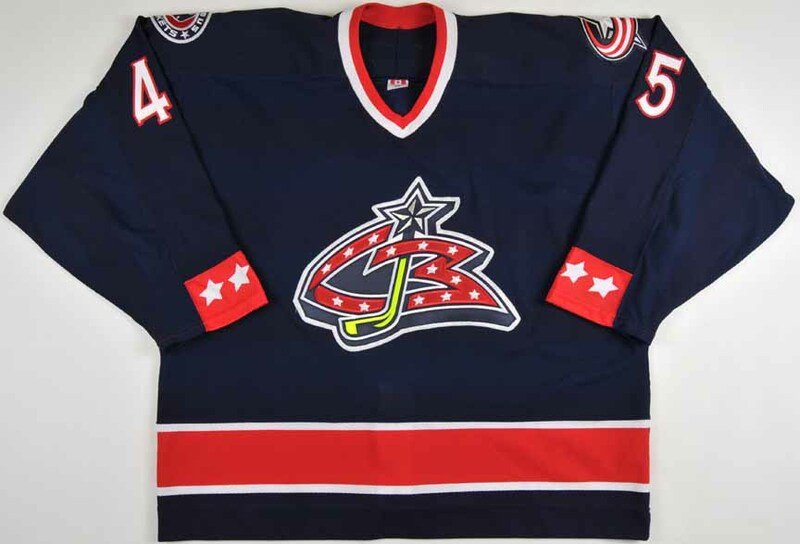 Civil war cap shoulder patch, used 2003 to 2015. 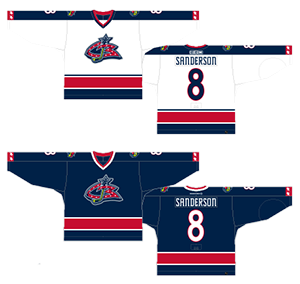 The primary logo for the franchise from 2000 to 2007. 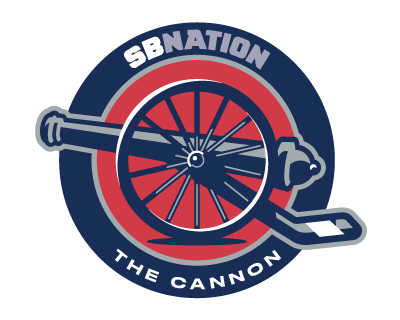 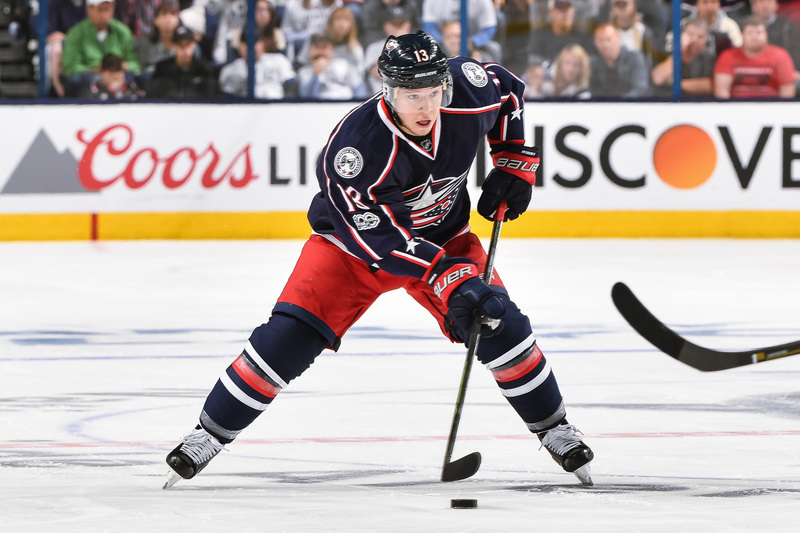 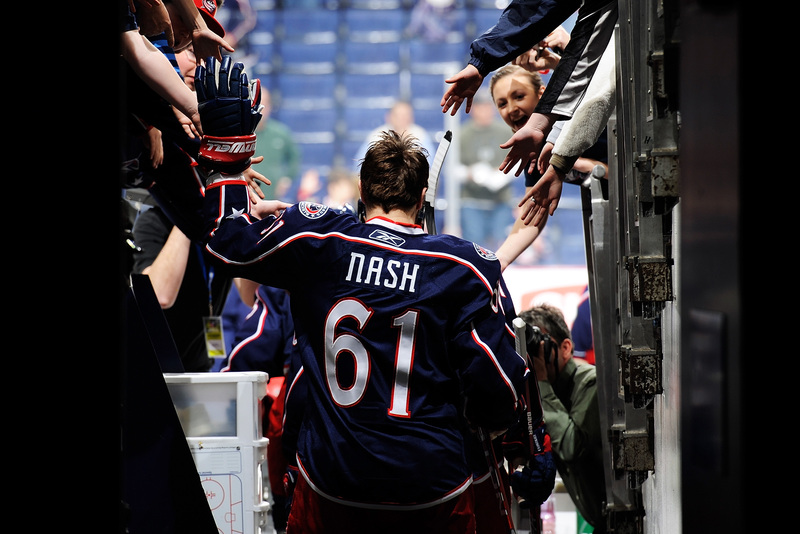 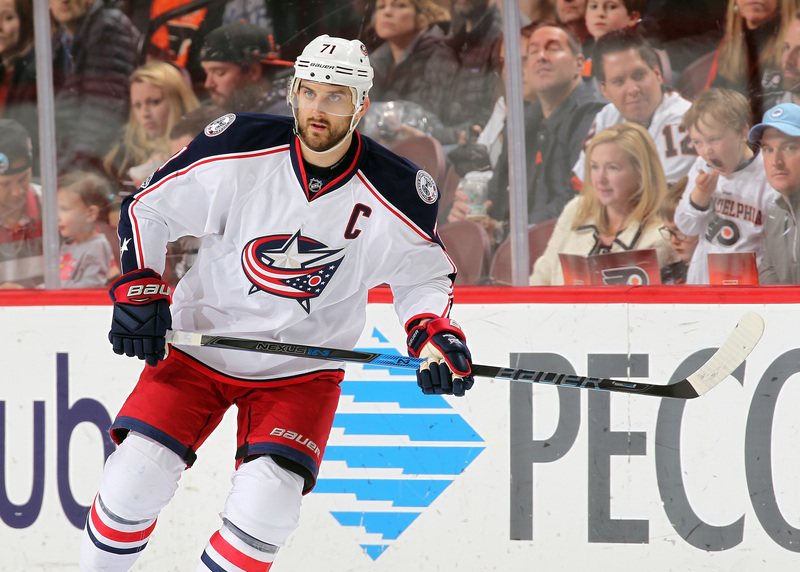 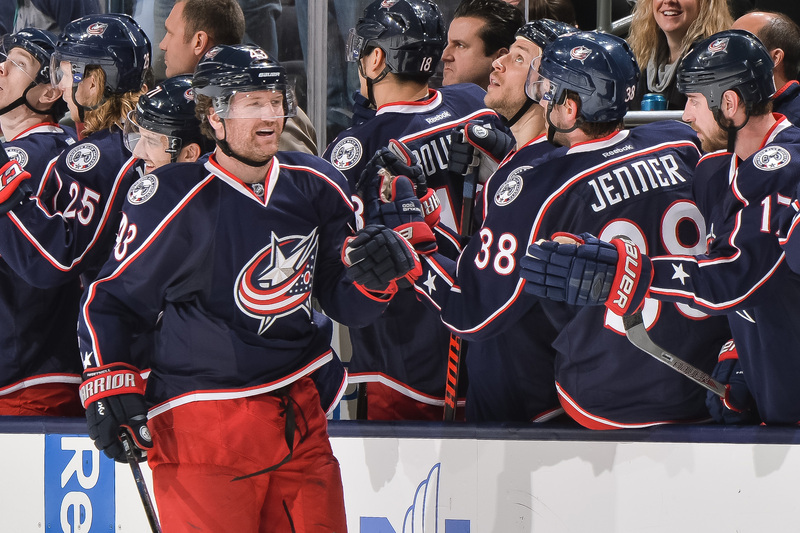 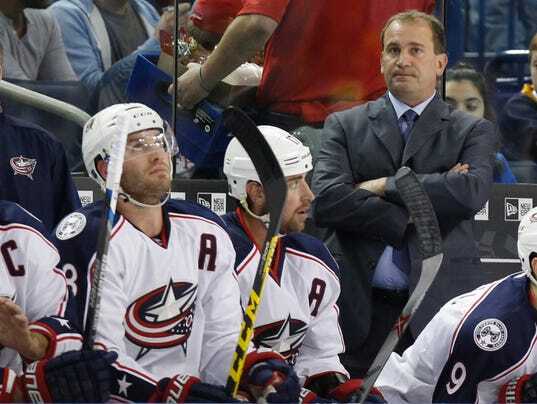 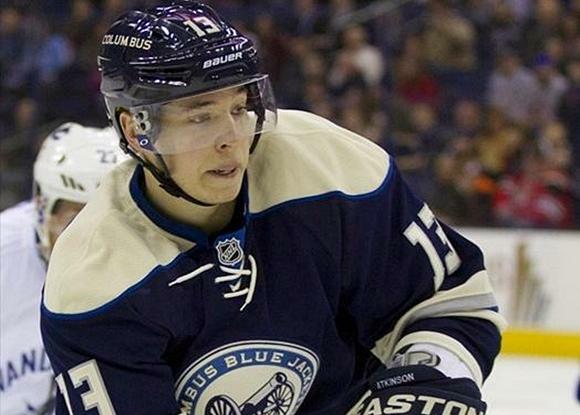 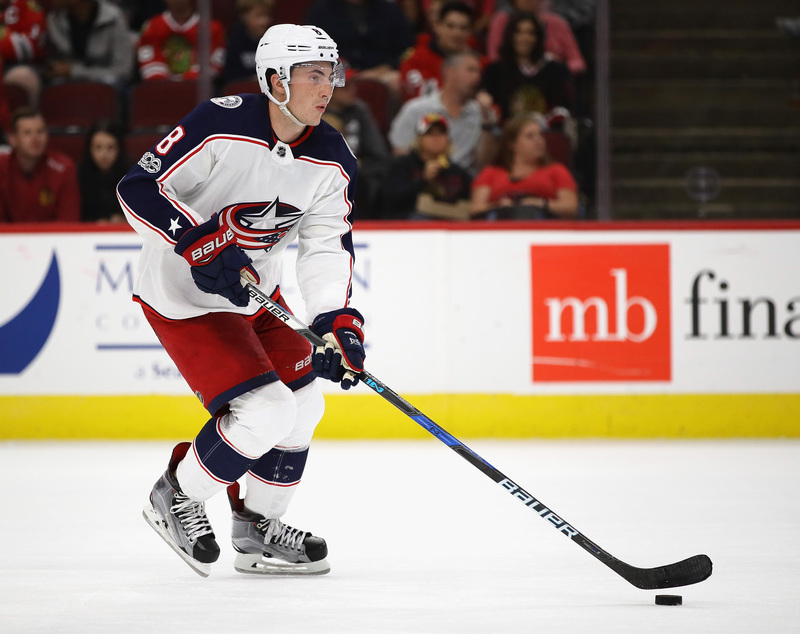 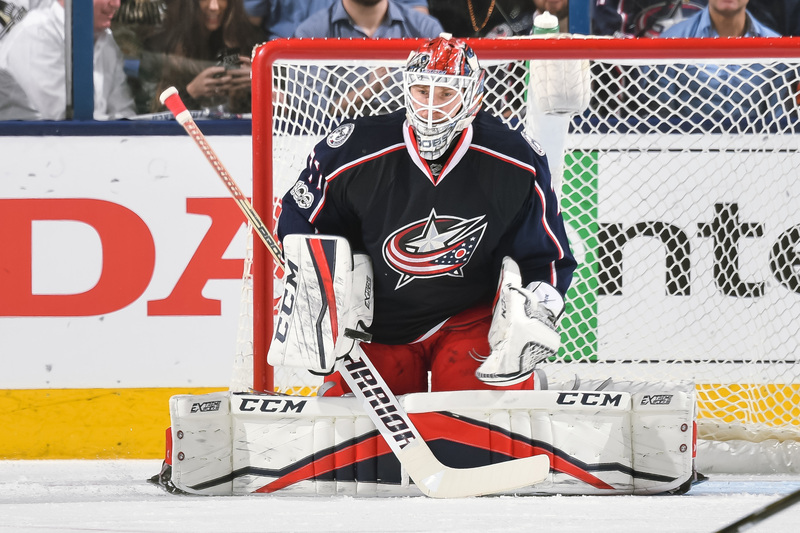 Get full coverage of the Columbus Blue Jackets at The Cannon.